Robert Redding graduated from Cal State Fullerton with a BFA in Painting and Photography. He has made a career on the cutting edge of fashion and graphic design, working with a range of companies from Nordstrom and Tommy Bahama, to Quiksilver. 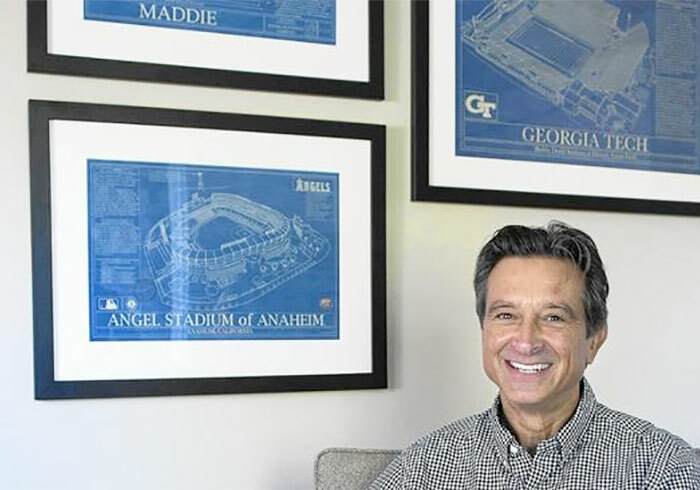 He has always maintained his fine art roots, collecting art and painting while currently serving on the board of Grand Central Art Center, the gallery associated with Cal State Fullerton’s graduate programs in Santa Ana. He has a studio and home in San Juan Capistrano, CA. The idea for Animal Blueprint Company came on September 9th, 2009 (and as such, this date is in the date stamp on every A.B.C. print). The company was officially launched in March of 2010. 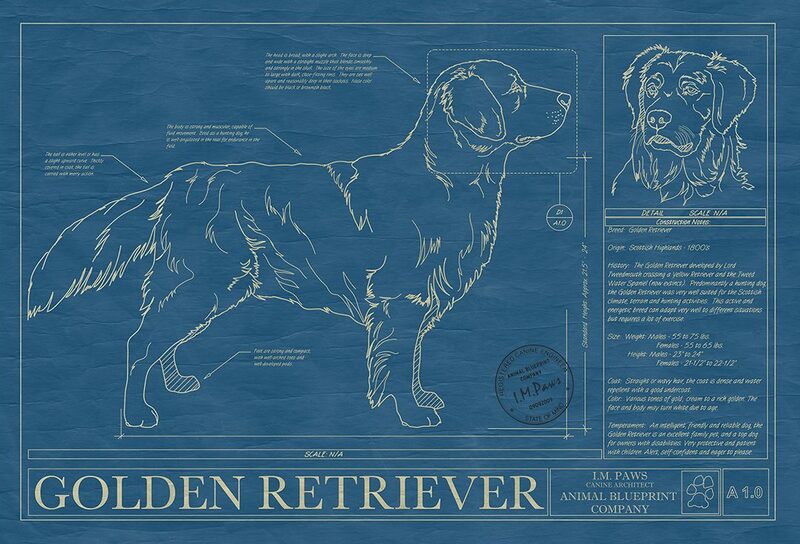 The actual background for all Animal Blueprint Company prints is based on an original 1950’s blueprint given to him by a friend, complete with the color, character and texture of that area. 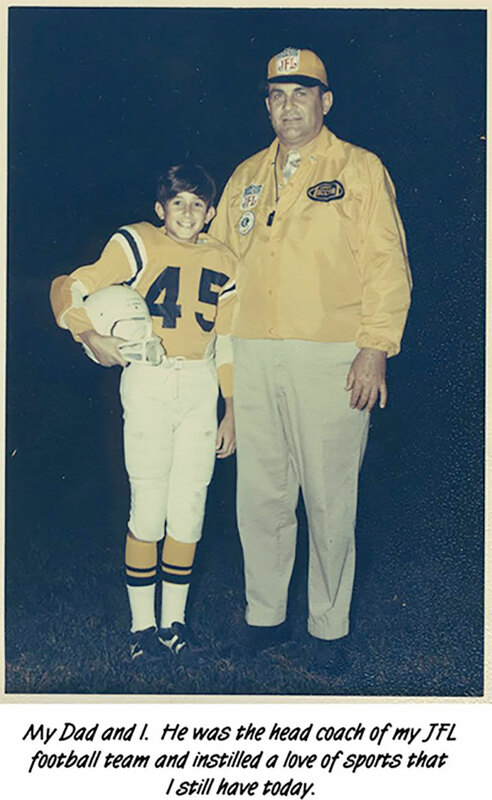 A longtime sports fan, Robert added the Stadium Blueprint Company in the fall of 2013.